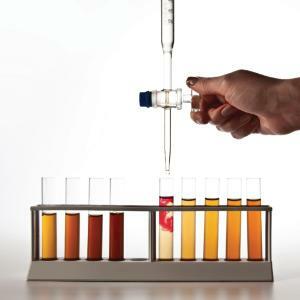 Home > Educational Materials > Chemistry Educational Materials > Applied Chemistry Learning Activities > AP® Chemistry Investigation 4: Titrations: How Acidic are the Beverages we Drink? AP® Chemistry Investigation 4: Titrations: How Acidic are the Beverages we Drink? 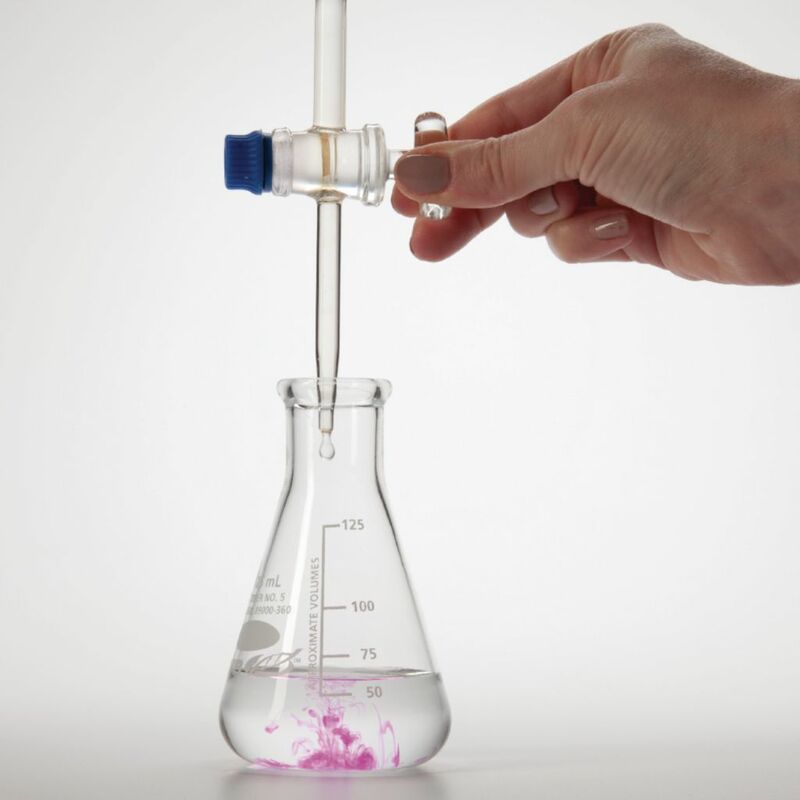 In this investigation, students will explore acid-base reactions using the analytical method of titration. 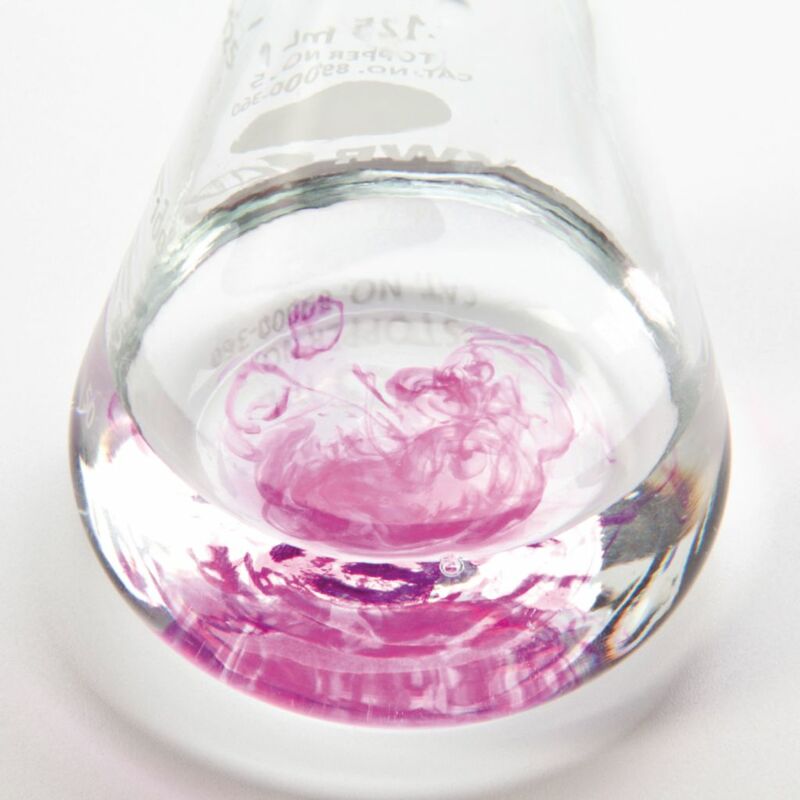 In titration studies, an indicator is often used in order to determine the end point of the reaction via color change. In this activity, students will determine how the volume of the titrant added relates to the morality of the analyte. 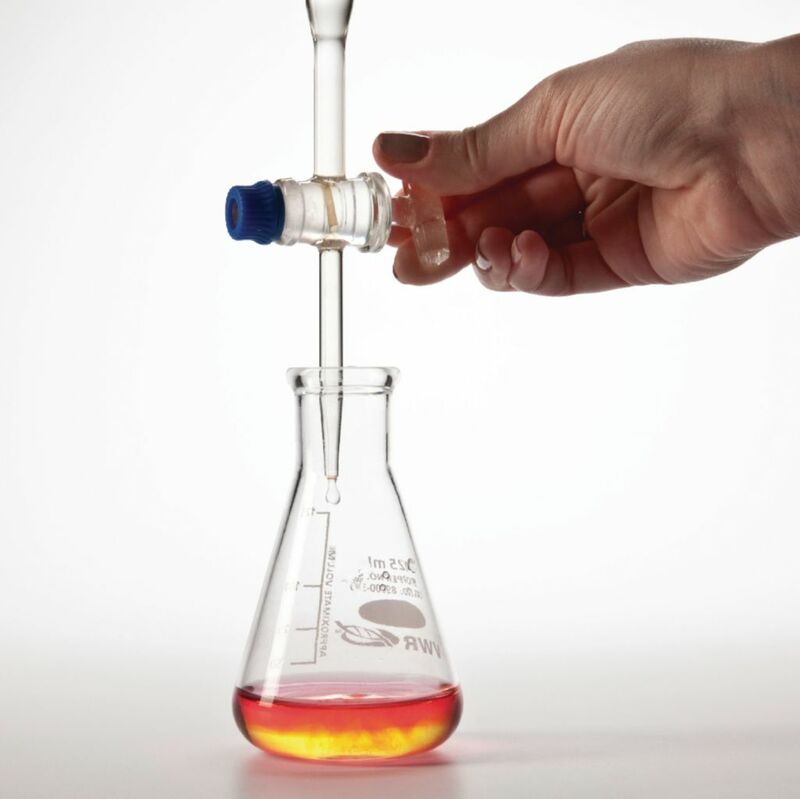 Students will apply this information as they decide which indicator to use in order to determine the pH of common juices and drinks. 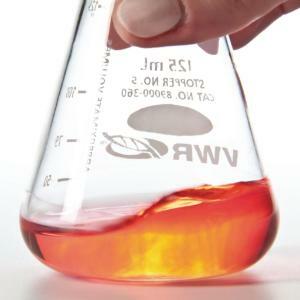 Includes orange juice, hydrochloric acid, and sodium hydroxide. 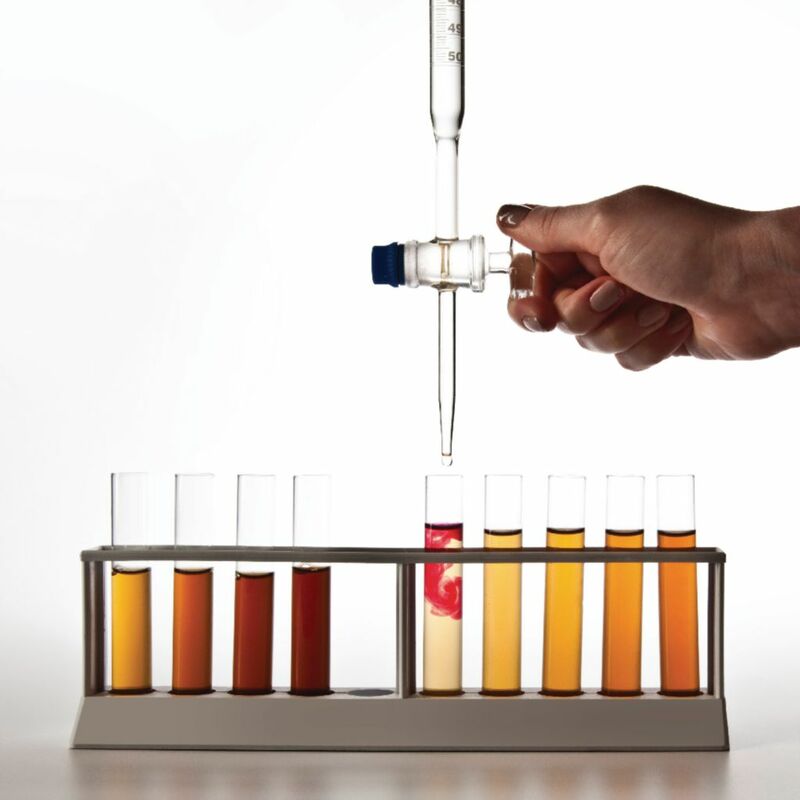 requires 50 mL burettes and pH meter, available separately. Required but Not Provided: Beakers, Burette and Clamp, Erlenmeyer Flasks, Graduated Cylinders, Volumetric Pipettes, Ring Stands, pH Meters, DI water, Lab Notebook, Gloves, Safety Goggles, Lab Aprons, Additional Fruit Juices/soda (optional).